Welcome to Driiv Autosport & Performance! 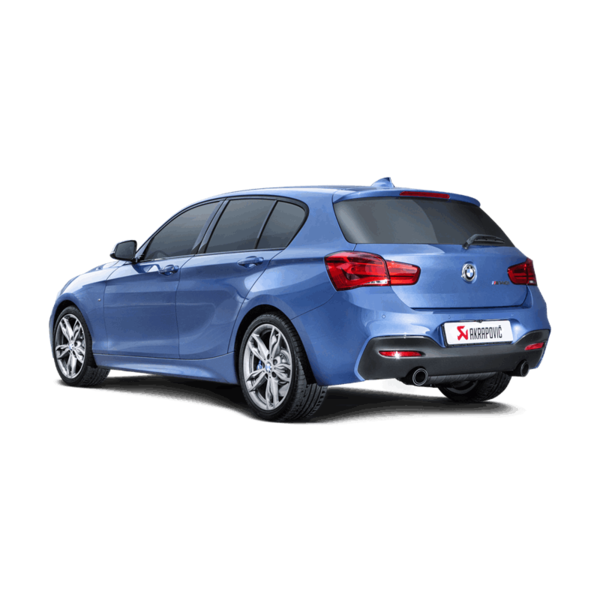 You've found our Akrapovič Peformance Exhaust for BMW 1 Series page. 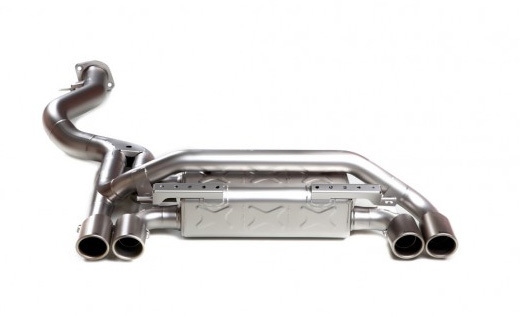 We offer a full line of the highest quality Akrapovič exhausts for most BMW models. Shop with confidence, you're covered by our 100% satisfaction guarantee! If you don't see your BMW model listed, Please contact us directly for specific applications and pricing.